Gonzalez RC alto saxophone reeds. 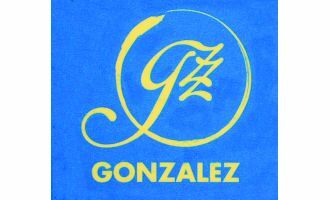 The Gonzalez RC have a classic, French style file. These reeds are made on a segment of 4.5 mm. Rectified to 3.9 mm, this leaves the scraping in the most vibrant area of the reed and produces a very brilliant sound. The material is stored to age for at least 3 years before its manufacture. Its shallow shoulders have a closed half moon shape. This helps to maintain the tuning despite being an extremely flexible and spontaneous cane.